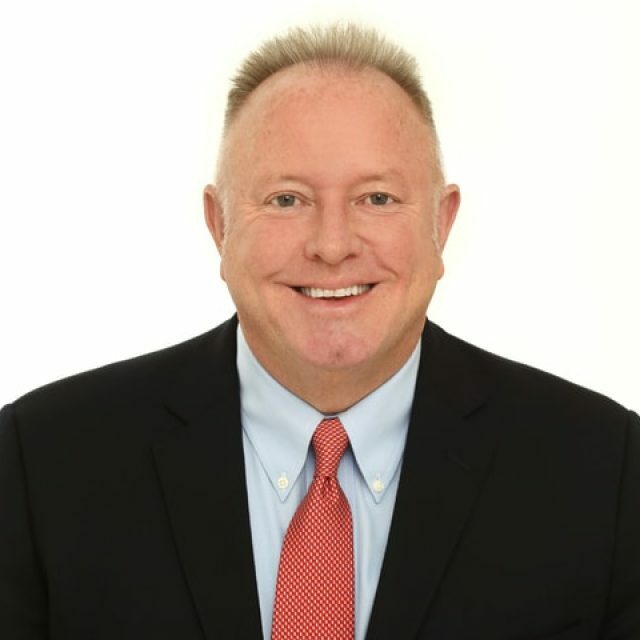 With more than 30 years of experience in local sales and marketing, Gerald Griffin brings a comprehensive understanding of how to amplify traditional, digital and out of home platforms to support Screenvision Media’s advertising partners. Before joining the Screenvision Media team, Griffin served as the Senior Vice President of Business Development & Strategic Partnerships for CBS Television Stations. In this role, he developed and implemented CBS360, a new business development division within CBS that delivers multi-platform campaigns designed to engage with today’s connected consumers. Prior to this, he served as the Senior Vice President of Sales at ABC Regional Sports & Entertainment Sales, where he successfully launched the multi-media sales and marketing arm of the division. Griffin’s background also includes experience in both television and radio in positions at Traffic Pulse Networks, WNYW-TV, WWOR-TV, WXTV-TV and WYNY-FM. Griffin received his B.A. in communications and marketing from Manhattan College.